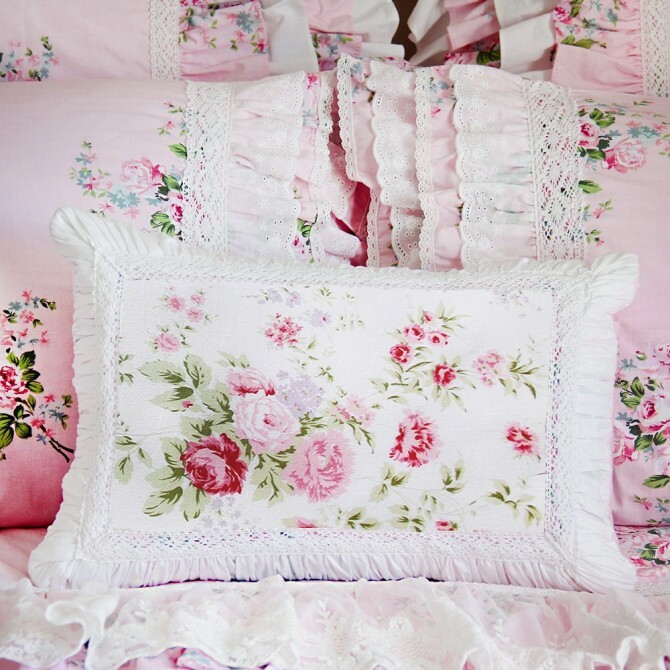 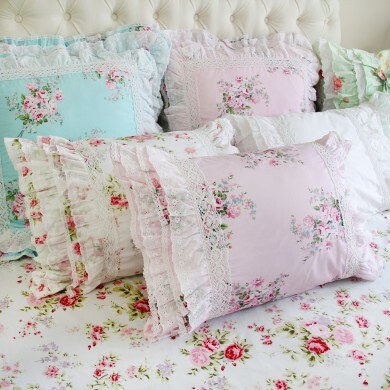 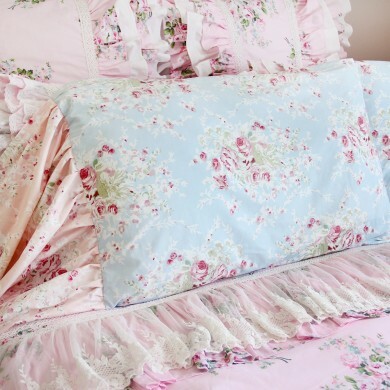 This beautiful cushion cover/ pillow sham is exquisitely designed and expertly tailored. 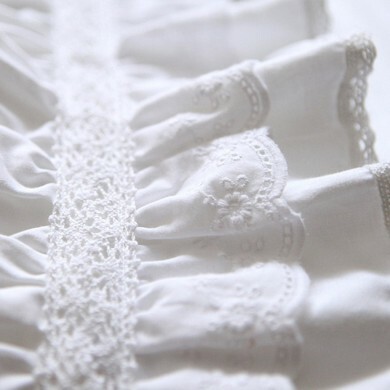 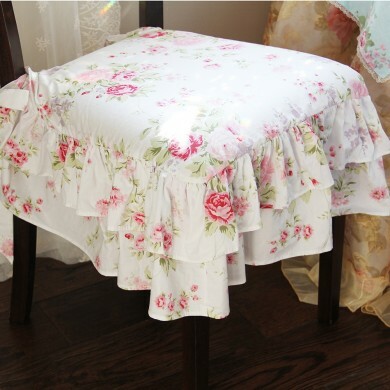 It has the beautiful hand-ruched border on the front side. 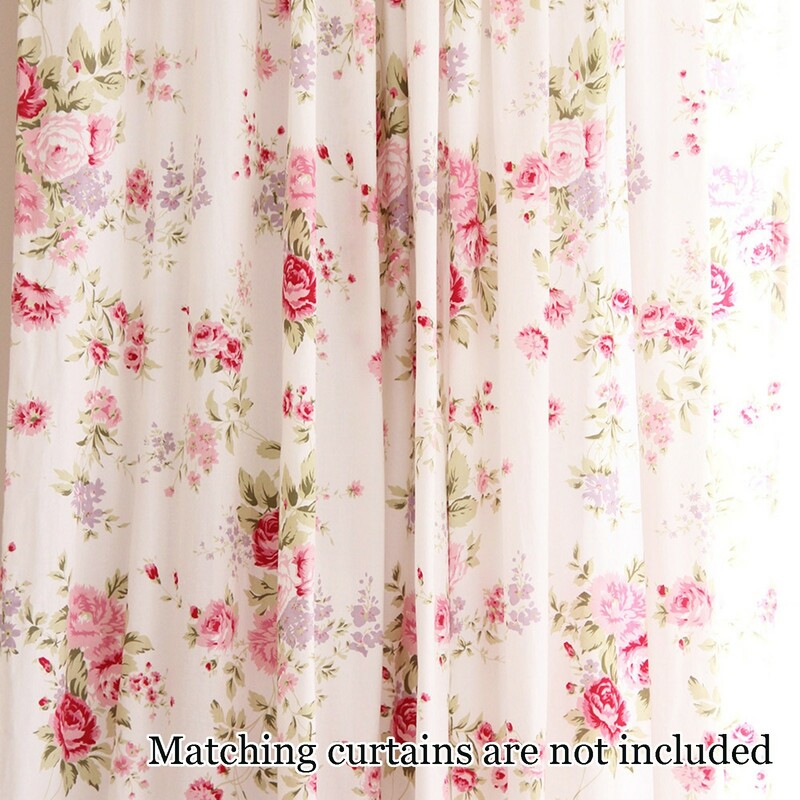 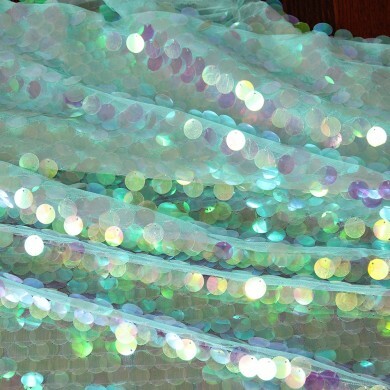 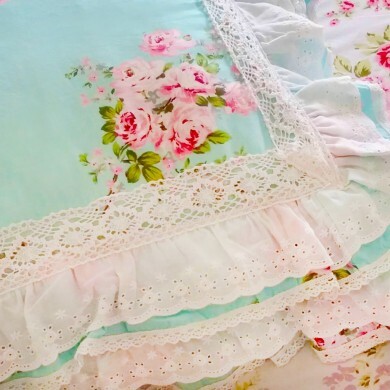 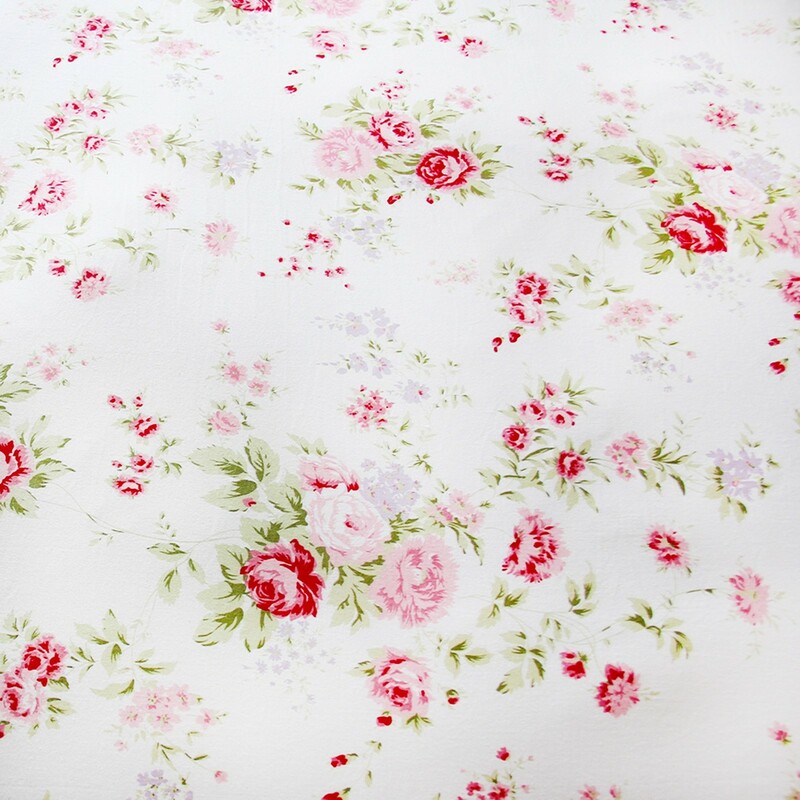 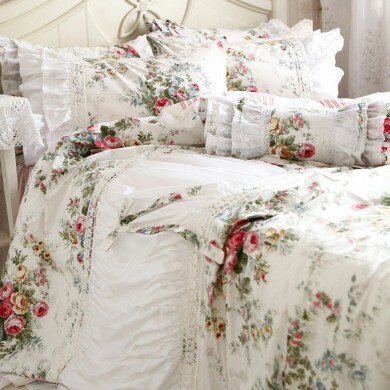 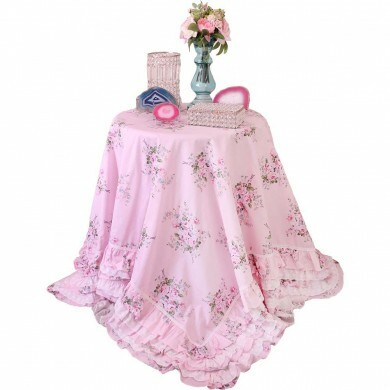 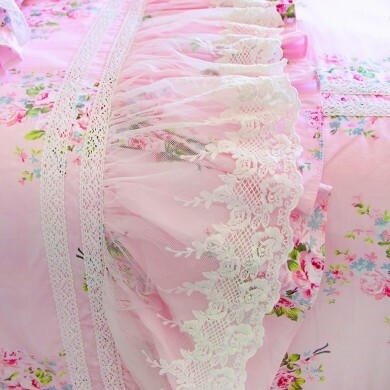 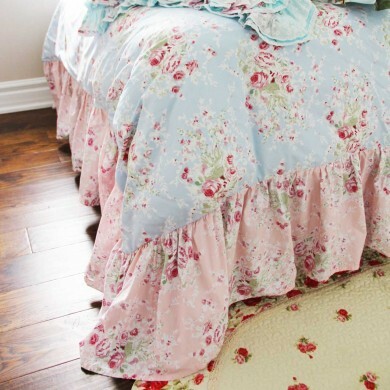 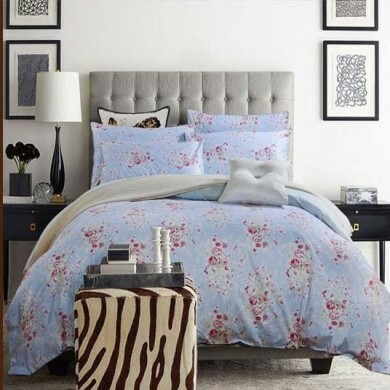 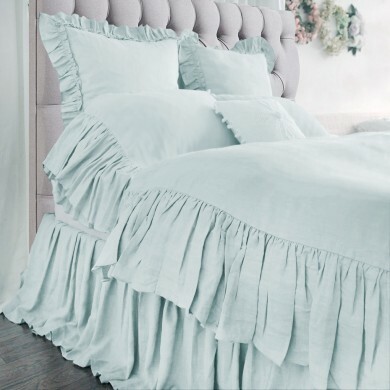 Matching bed skirt, curtains, tablecloth, seat cover, duvet cover are sold separately.